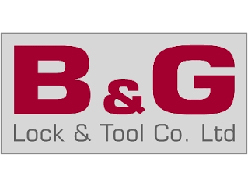 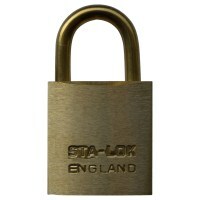 Brass Body Open Shackle Padlock from B&G Lock and Tool Co. 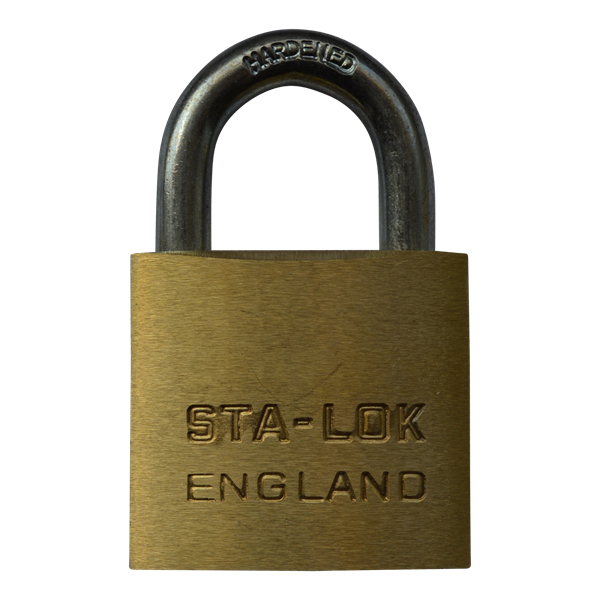 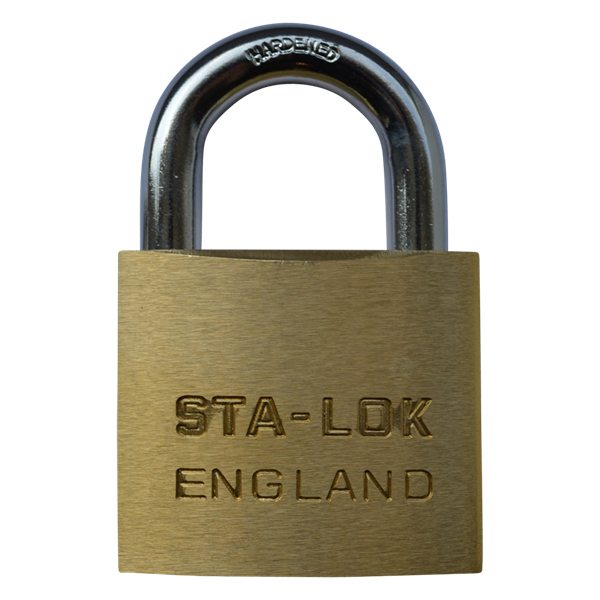 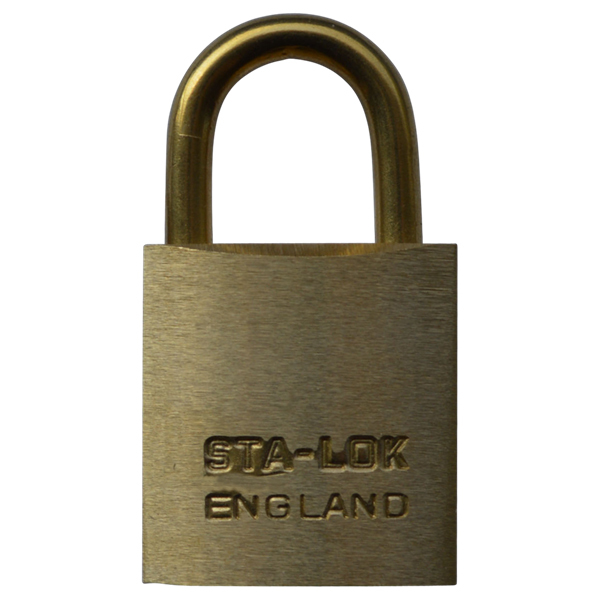 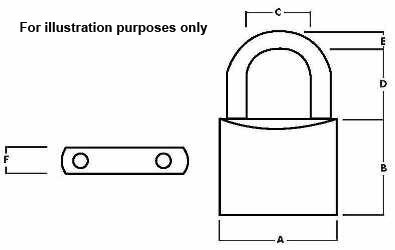 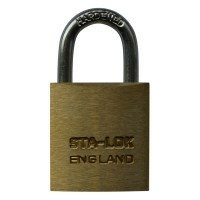 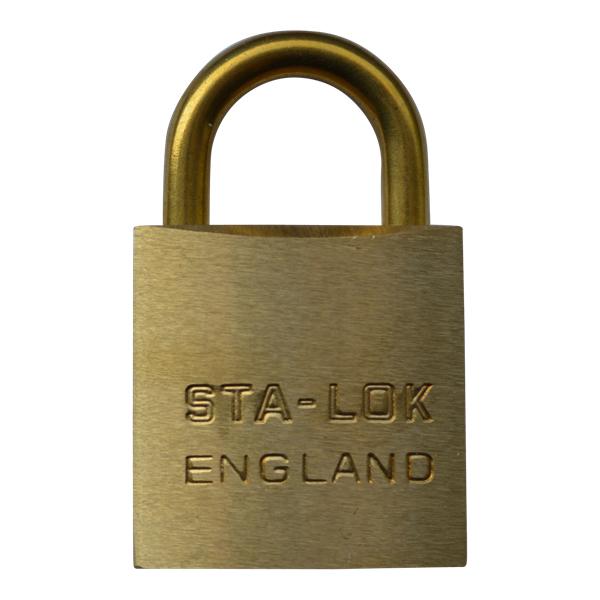 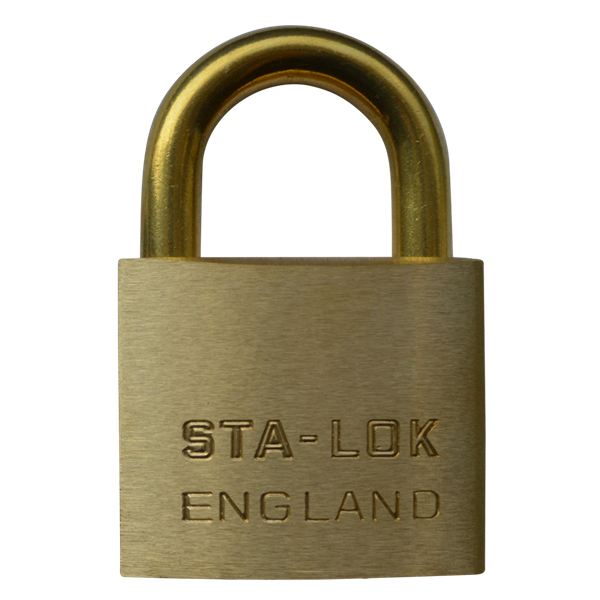 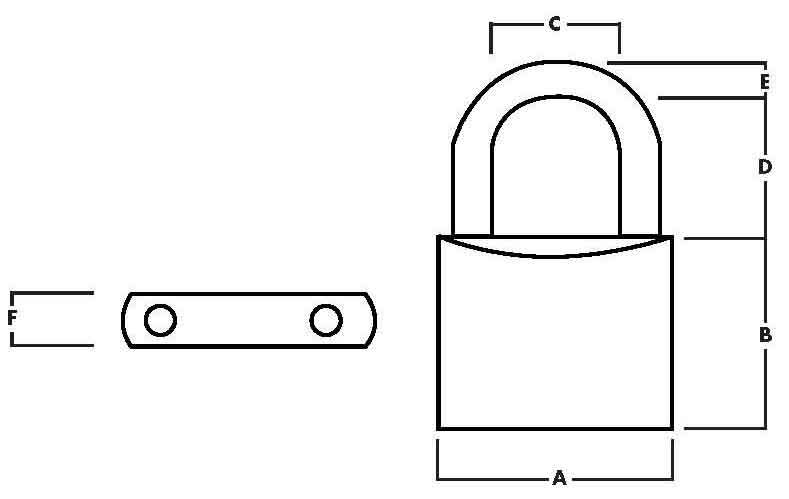 These low cost brass padlock are ideal for outside use as the brass body will not rust and when couple together with a brass shackle make an ideal padlock for marine applications. 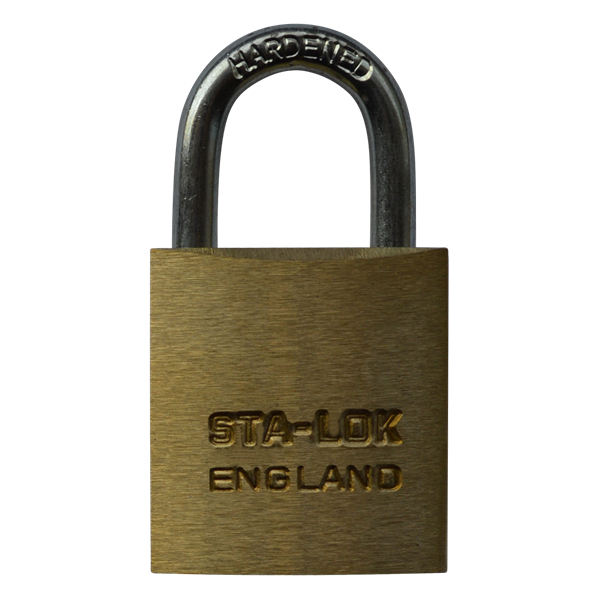 These padlocks are automatically opened with a turn of the key and then snap closed again to lock. 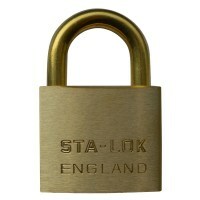 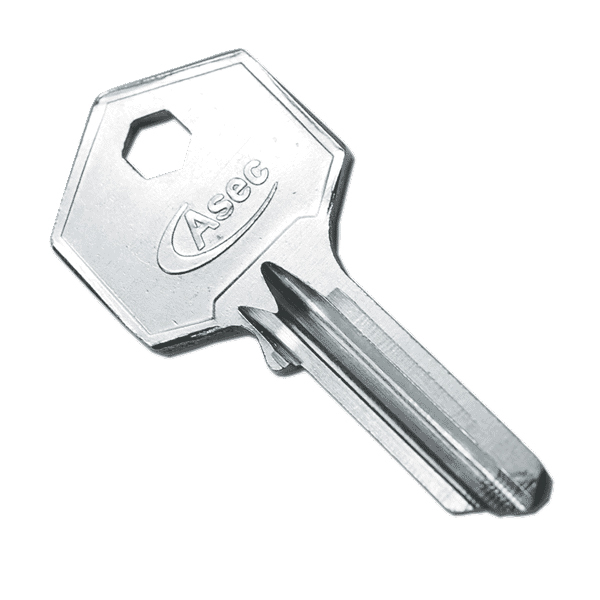 Each padlock is supplied with 2 keys and extra keys can be ordered with new padlocks. 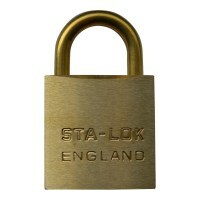 Brass Finished linished and lacquered.